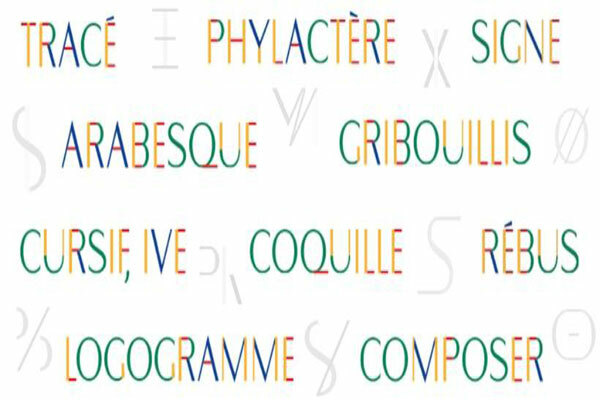 Exhibition "The 10 words of the Francophonie" and projection "Pocket Film" - March 28 at 17:30 6 COD Center. Opening of the exhibition "The 10 words of the Francophonie", during which will be exposed walls of expression created by students learning French in different schools in Albania and working on a common theme: What Francophonie? On this occasion will also be screened the best short films of students on the theme: "Later, I will be ...", as part of the contest "Pocket Film".